This could be an interesting development in stopping drunk driving. http://www.autoblog.com/2015/09/17/biosensor-tech-detects-drunk-drivers-hands-steering-wheels/. Disclaimer: this product is designed for fleet use at the moment, but the discussion that follows is about private vehicles. Biosensors developed by Canada-based Sober Steering can detect alcohol gas emitted through our skin. 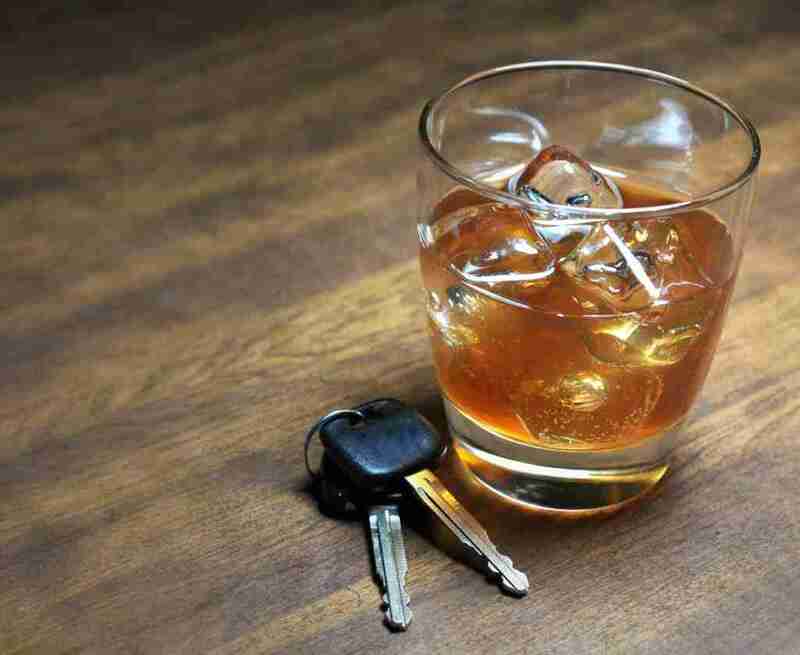 When a driver who has consumed alcohol places his or her hands on the steering wheel, the sensors detect the alcohol and the vehicle will not start. Considering the number of drunk driving deaths in this country, that sounds great. But I have some questions about implementation. For drivers who have a habit of driving drunk and are mandated to have an ignition lock in their car, I say this works. But for the rest of us Americans who are innocent until proven guilty, insofar as our nearly abandoned Constitution promises, what does this device mean for us? I bring this up because if the vehicle equipped with these sensors obtains a positive reading while the car is in motion, a message and GPS coordinates are sent to law enforcement officials. Nope. Stop. Why is this thing tracking cars? And what if the driver is a designated sober driver and in places like Tennessee where passengers may have an open container, the driver now has to get pulled over to explain why the vehicle sent a message? No thanks. Or what about a couple who goes to dinner and the driver and passenger both have one glass of wine, or beer, which won’t put someone over the legal limit? Will our hypothetical couple have to call a cab because the sensors detect alcohol consumed with a meal two hours before? I think it’s safe to say that Sober Solutions needs to go back to the drawing board on this one. Things like legal limits, false positives and invasion of privacy and Constitutional rights need to be factored in before this foreign company asks our government to impose its product on U.S. citizens (because you know the majority of our population preferring security and safety to liberty will ask for just that). Sure, sure, at first it will be mandatory only for offenders, but then someone will have the bright idea to just go ahead and make manufacturers install them on all cars to pre-empt DWI tragedies. Now if only something like this could happen in America. How cool would a string quartet performing in a traffic jam would that be?